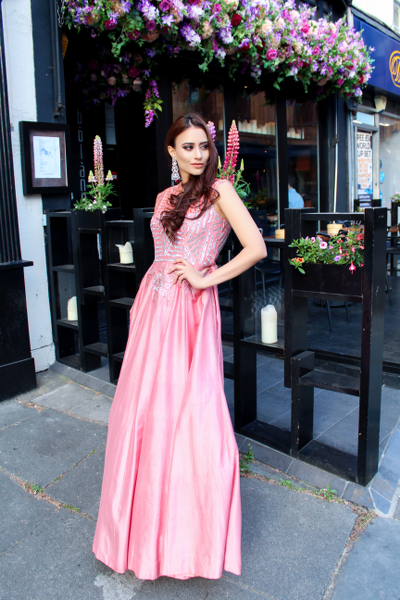 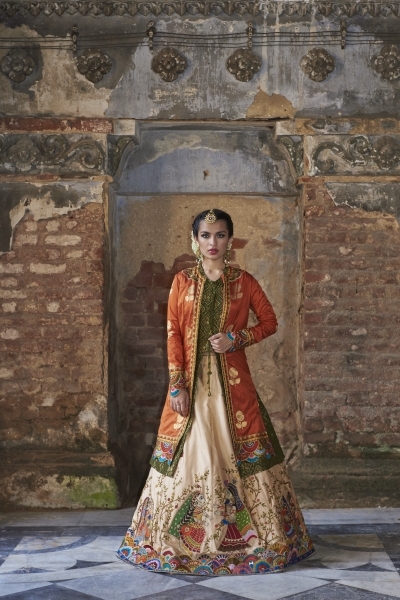 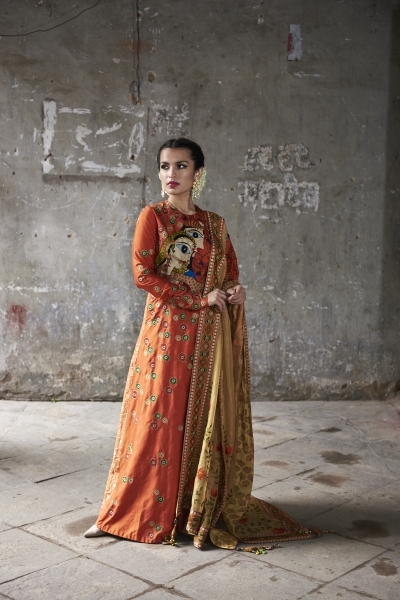 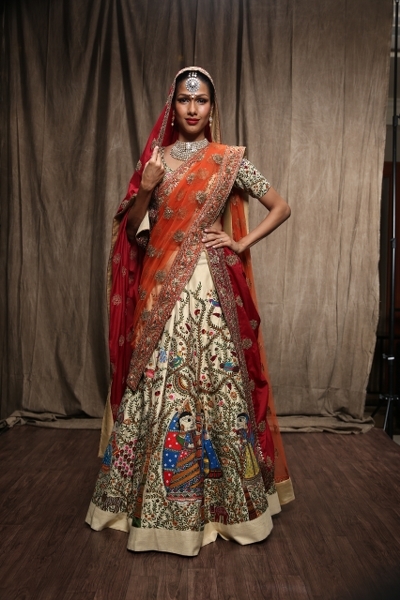 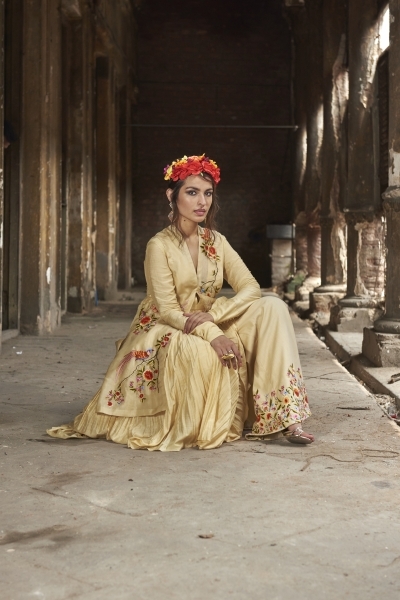 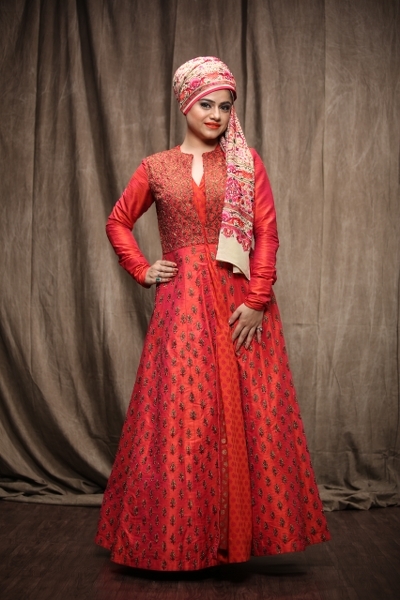 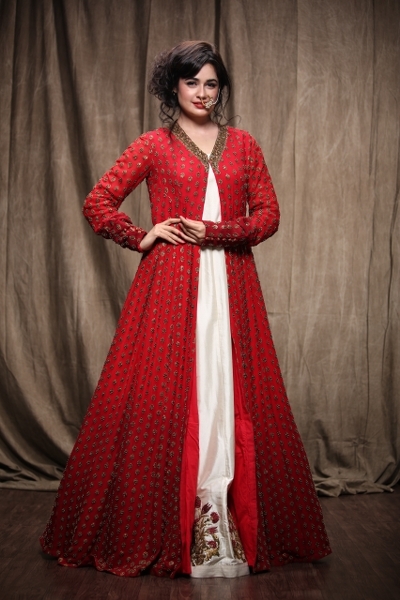 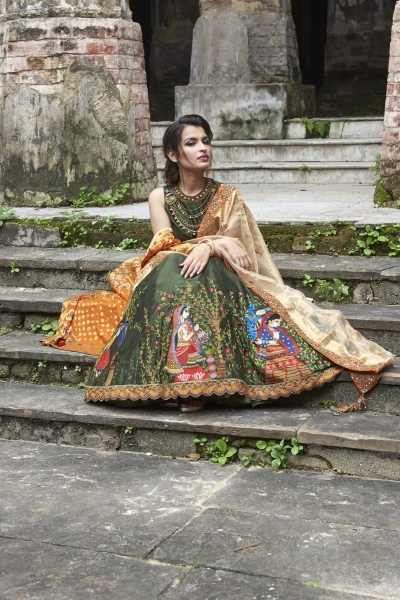 With an in depth understanding of Ethnic legacy, Studio AV has been constantly redefining terms of Indian fashion with its artistic awareness towards the incessantly changing fashion. 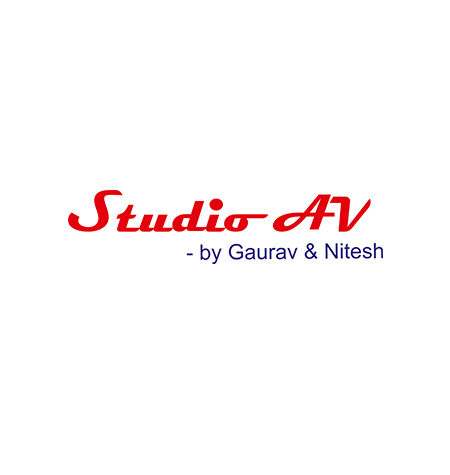 Established in 2007 under the straggling and rugged leadership of Mr. Nitesh Sharaff and Gaurav Sharaff, Studio AV has grown in a degree of excellence establishing supremacy in Indian Fashions. 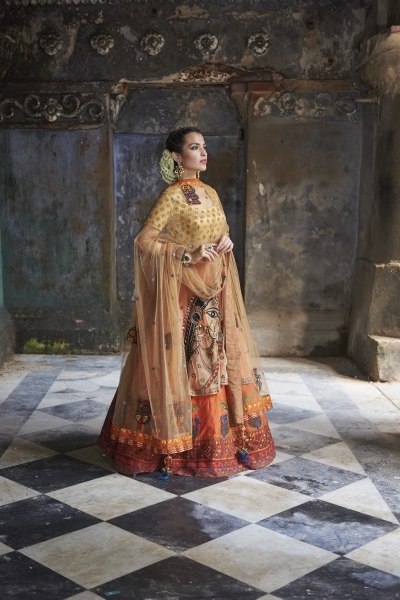 Today we hold our ground strong with inventive and artistic collections of Indian fashions keeping our aesthetic sense aligned with the complex fashion appetite and demand of our Customers.